has NEVER been easier with this tool! 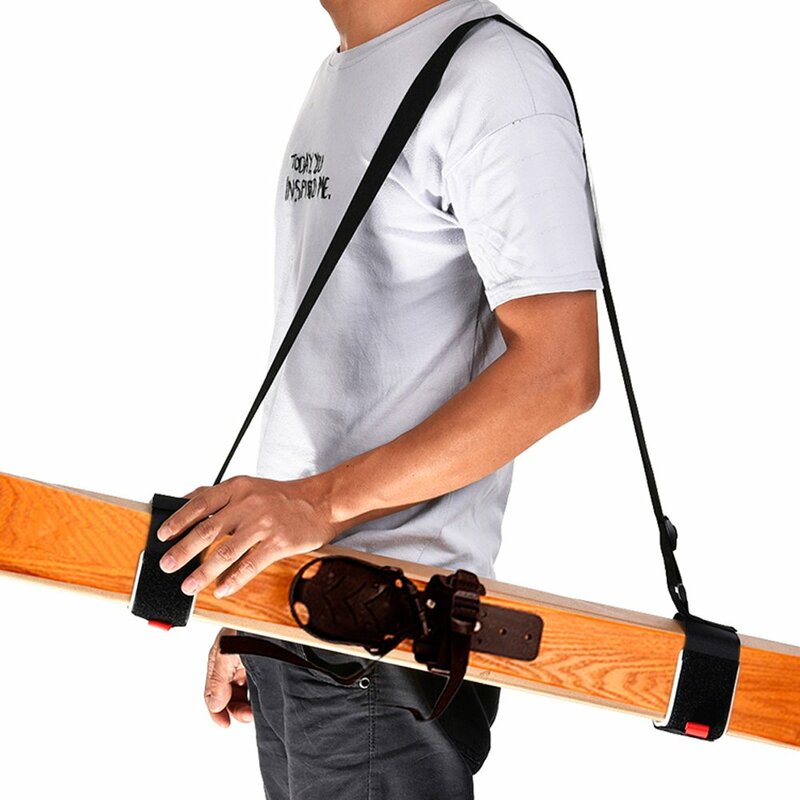 The Ski Strap™ Adjustable Shoulder Carrier is perfect for all ski enthusiasts! 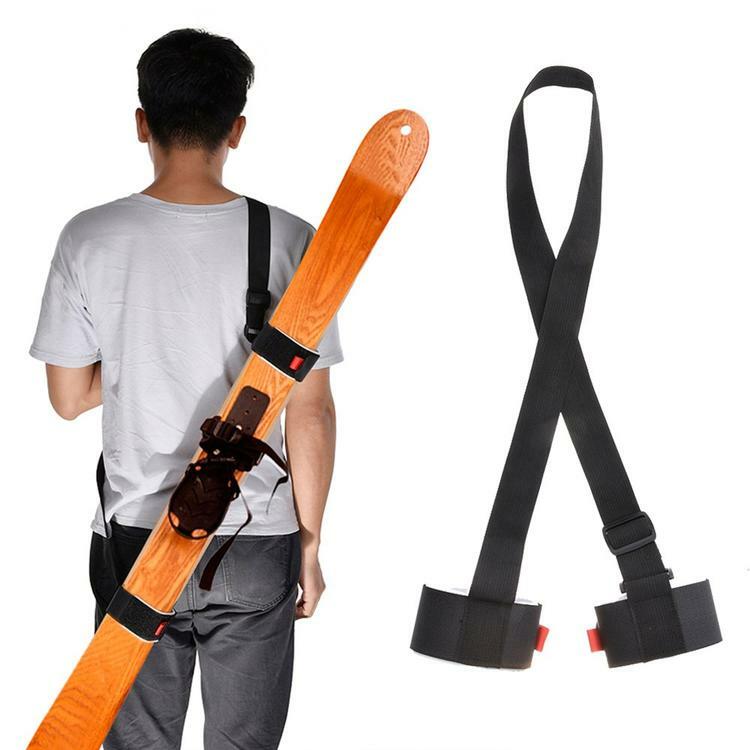 While you are tired after a long day on the slopes, you can conveniently carry your ski gear hands-free without any inconvenience or pain in your neck! 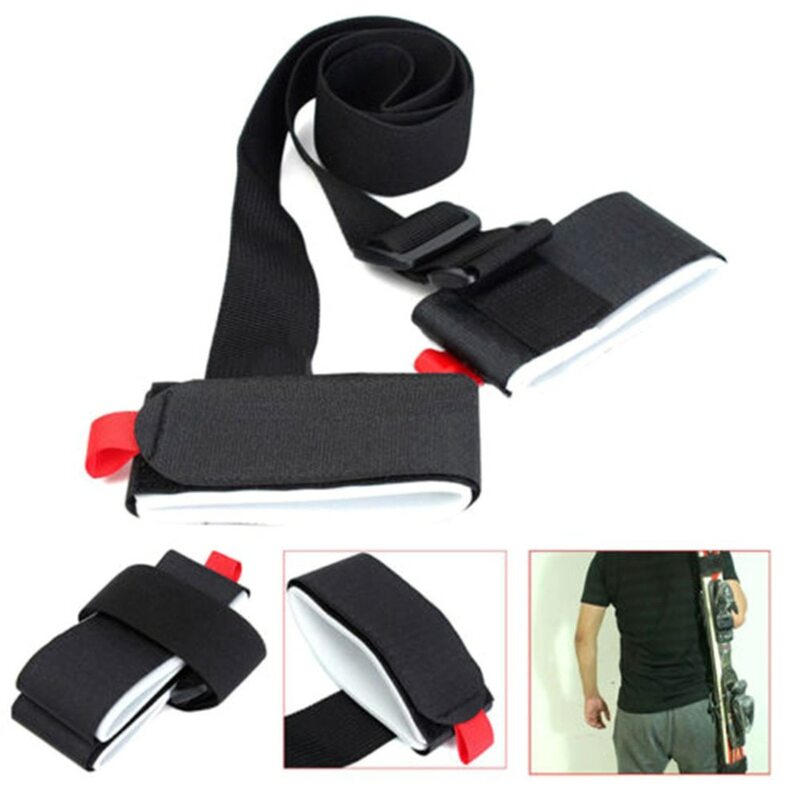 This strap is made of a durable and thick nylon material equipped with a cushion that sits comfortably on your shoulder. Save HUGE $ on your total order when you buy today! Transport ski gear easily starting today! BUY 2 OR MORE... GET ANOTHER 15% OFF!